• relax area (huge sofa, double sofa, cube, coffee-table and LCD). 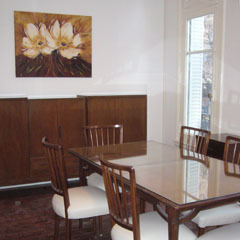 • Dining area with beautiful wooden table and chairs for 6 people. 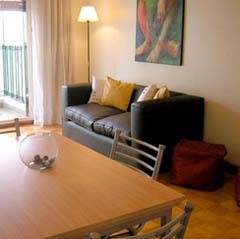 •Relax sector with simple sofa bed and cable LCD TV. 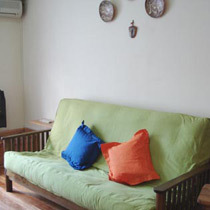 •Relax sector with cozy double sofa bed (2 simple beds), coffe table and cable LCD TV. - Living-room decorated in a classic style. • Dining area with a table and chairs for 4/6 people. CORONEL DIAZ AND BERUTI . 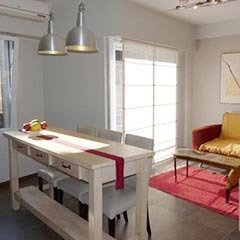 • Dining room, with dining table for 4 people, and cozy sofa. • Lounge, with simple bed and tundle bed and cable TV. 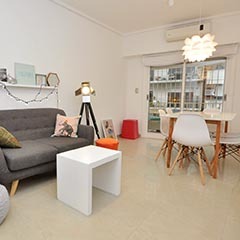 - Living area with comfortable double sofa bed, many sofas, coffee table and Cable TV. 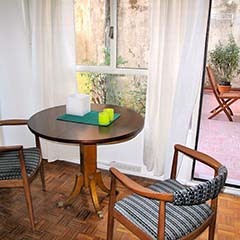 - Dining area with lovely table and chairs for 4 people. 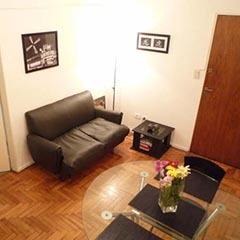 •Relax sector, with nice sofa, 2 armchairs, coffee table and cable TV. 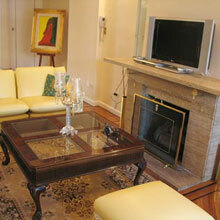 • Relax area with a double sofa bed, wide mirror, puffs, coffee-table and Cable TV. 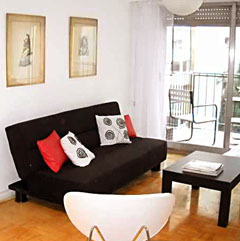 •Relax sector with lovely simple sofa bed and coffee table, with access to the balcony. 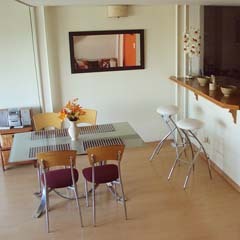 •Dining sector, with bar and chairs for 4 people, and cable LCD TV. 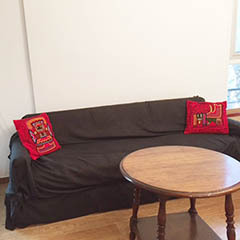 •Relax sector with simple sofa bed, many sofas, and coffee table. 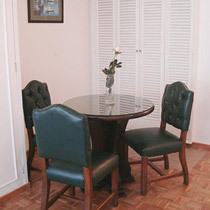 •Dining sector, table and chairs for 4 people. • Dining sector, with table and chairs for 2 people. 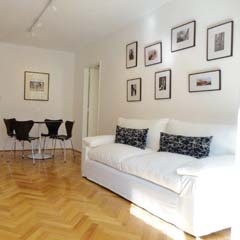 • Relax sector, with simple sofa bed, cable TV and DVD, with access to the balcony. 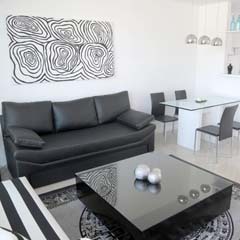 •Relax sector with comfortable leather couch, coffee table and simple bed. 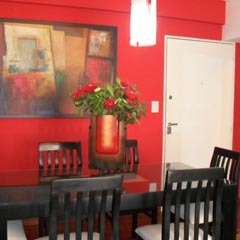 - Dinning area with table and chairs for 2 people. 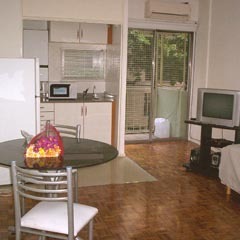 - Bedroom area with beautiful queen size bed, comfortable single sofa bed and cable TV. - Work area with desk and chairs. 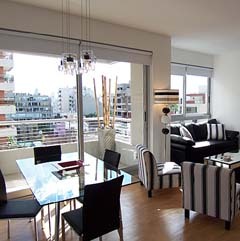 - Dining area with nice glass table for four. 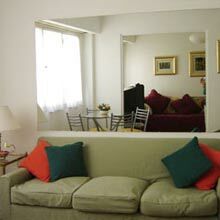 - Bedroom area with cozy double bed and big mirror, and TV. - Kitchen area fully equipped. 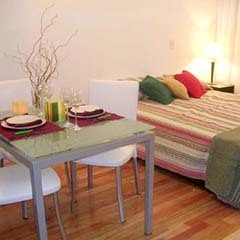 - Dining area, with table and chairs for 2 people, and cable TV. 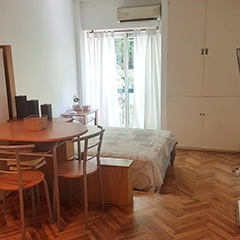 - Bedroom area with 2 single beds (optional double size bed) and wardrobe. •Bedroom area with 2 single beds (optional: double size bed) and cable LCD TV. 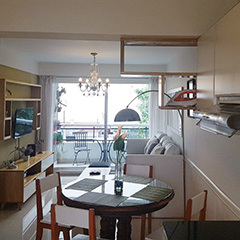 • Dining sector, with table and chairs for 4 people. 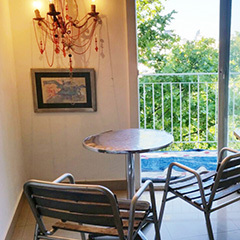 • Relax sector, with sofa, cable LCD TV and home theatre, with access to the balcony. • Relax area with puff, cable TV, DVD and stereo system. •Relax sector with beautiful vintage sofa, chair and coffee table. •Bedroom sector with comfortable double size bed and cable TV. 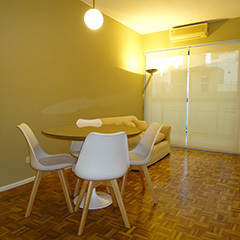 -Dining area with wide window, table and chairs for 2 people. 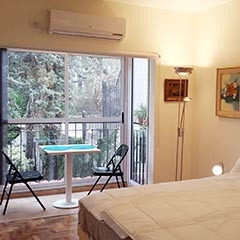 -Bedroom area with 2 comfortable simple beds (optional: double size bed), and cable TV. 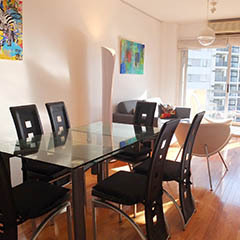 -Dining area with elegant table and chairs for 2 people. 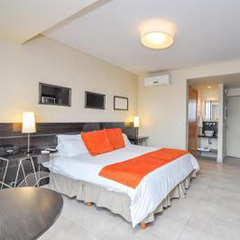 -Bedroom area with comfortable double size bed, and cable LCD TV. 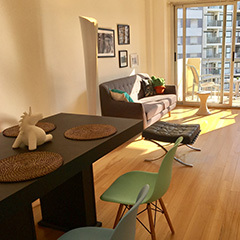 -Living area with table and chairs for 2 people, with cable TV. 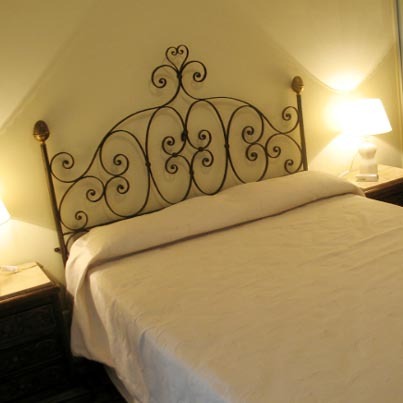 -Bedroom area with comfortable double size bed and wide wardrobe. 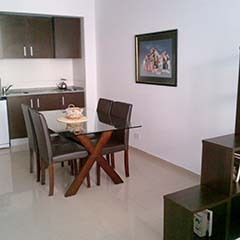 -Fully equipped kitchen, separated to the main area. 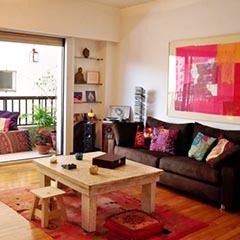 -Cheerful living area with cozy sofa and coffee table. 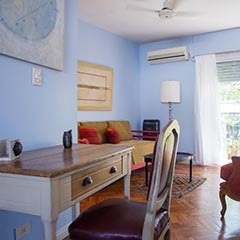 -Bedroom with comfortable double size bed, wide window and cable LCD TV. 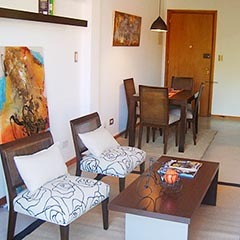 -Fully equipped kitchen, with dining sector with table and chairs. 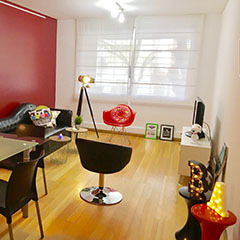 - Dining area with glass table and chairs for 4 people, cable TV and stereo system. - Relax area with divan-bed with a double size bed.